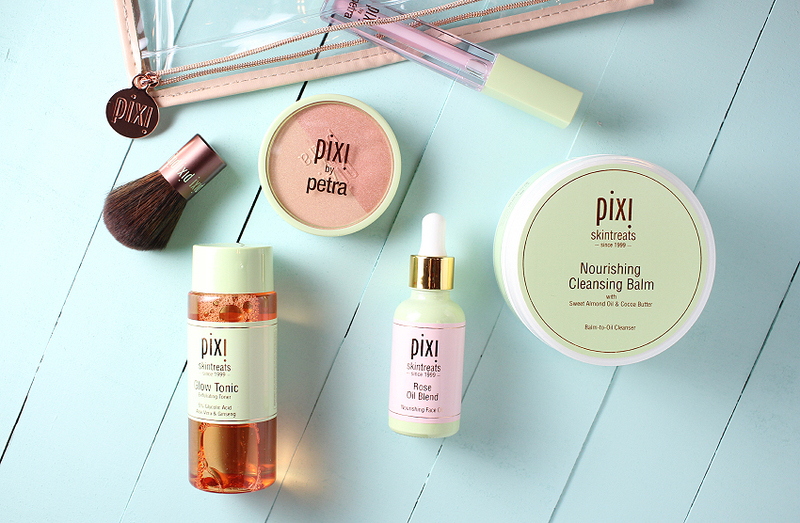 Pixi by Petra showed up in the beauty industry 20 years ago and was created by the makeup artist and cosmetics specialist Petra Strand. Originally she opened the first store in London, but now the brand is known almost all over the world. The main task was to emphasize the natural beauty of an everyday girl. 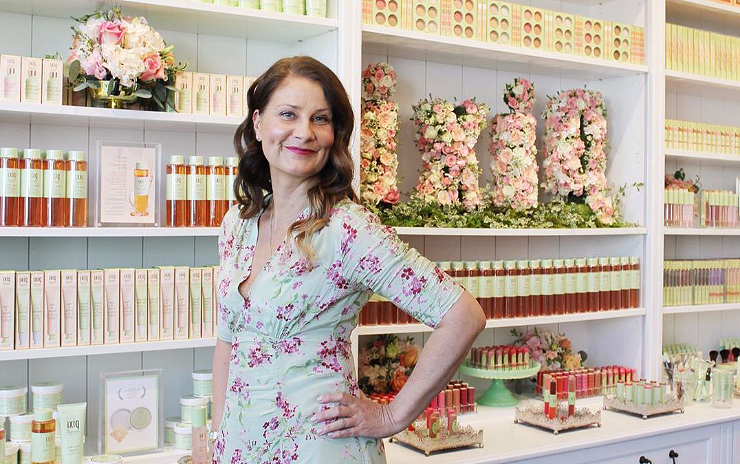 This philosophy is not very common for the brand which appeared in the late nineties, but everything has its explanation: Petra grew up in Sweden, surrounded by forests and crystal water, and since childhood used to be inspired by nature and naturalness, which got its reflection in her brand accordingly. All brand products are suitable for vegans – they are not being tested on animals and do not contain components of animal origin. In the range of the products are decorative cosmetics, brushes, as well as products for the body and face. 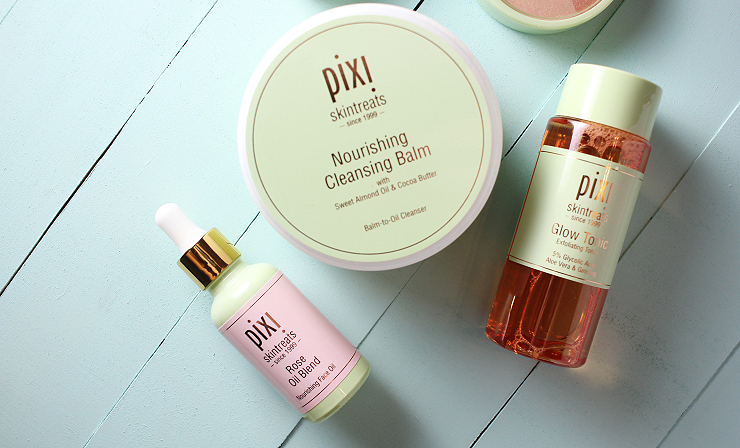 Most people especially adore Pixi for its skin care products, such as Glow Tonic, for example. This is the main bestseller of the brand, it contains glycolic acid which gently cleanses the skin, renewing it and removing dead particles. Thanks to this component you can get brightening and smartness and reduce the intensity of pigment spots. Tested by The Fashiongton Post.